Koei Tecmo confirmed at a recent press event that, sadly, there will be no Atelier Lydie & Suelle English dub. 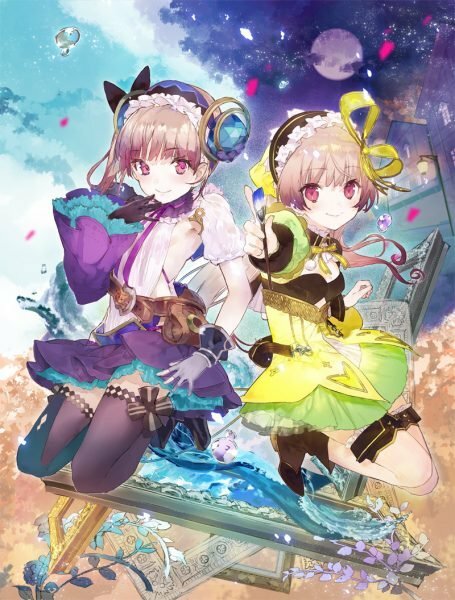 This is the first Atelier game in many years to be launching with only the original Japanese voice-over, complete with English subtitles. Well, at least it’s on Switch! They revealed this information once Dualshockers asked the question, and it’s quite a shocking response. Sure, they’re niche games, but the Atelier games have been dubbed as long as I’ve been a fan of the series on PS3. This information has been confirmed by representatives from both Koei Tecmo Europe and America. Atelier Lydie & Suelle: Alchemists of the Mysterious Paintings releases on PS4, Switch and PC via Steam on 30th March across Europe, and three days later across the Americas.